This site is divided in 4 sections. Marskmanship, which focuses on the calculations involved in marsmanship. Tavor, which focuses on the Tavor (TAR-21) from IWI. 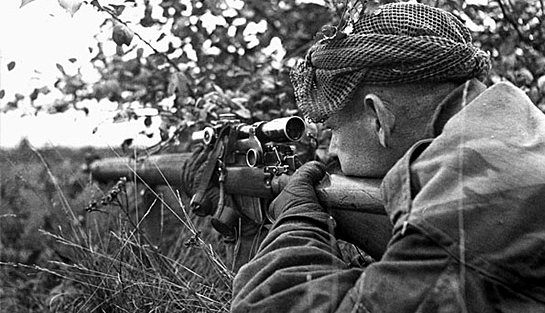 WWII, which presents information on WWII milsurp rifles. Shotgun, which presents the disassembly and assembly procedures for a Weatherby PA-459. Enjoy your visit! Comments can be sent to lt @ ltwerner.com (just remove the spaces). Added a new shotgun section.